It’s not super easy to find a Christmas gift for the teachers without spending too much. When there’s only one teacher to thank, you can buy a 15$ bottle of wine and the job is done. However, I think of my mom who has three kids and who had to buy presents for three teachers and three coaches, 6×15$… is a lot! 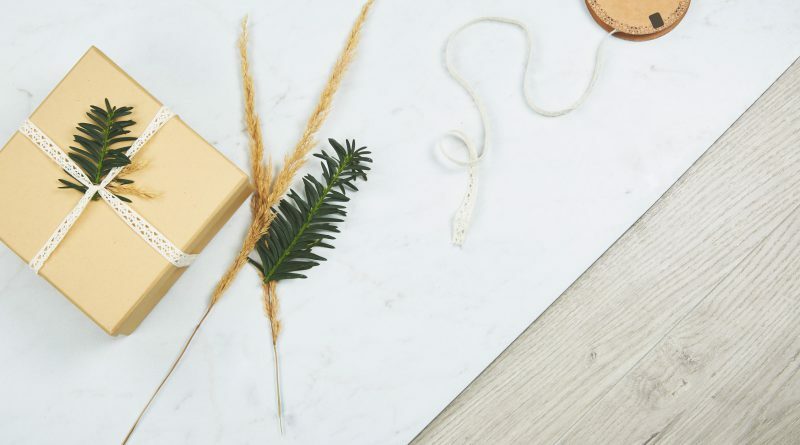 In this article, we offer you ideas for festive and a little less expensive gifts to say thank you! Who doesn’t like sweet/salty? 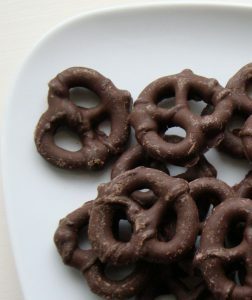 Here is an affordable and fast recipe of chocolate covered pretzel that will certainly please everyone. You can put the sweets in a reusable coffee mug from Starbucks at just 3$. 1- Buy a big bag of pretzels and some chocolate. 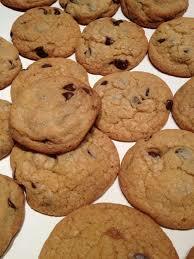 2- At home, take out a large baking tray and spread on some parchment paper. 3- Heat up some chocolate (on the stove or in the microwave) and dip the pretzels in the chocolate. 4-Put the pretzels in the fridge for about an hour. 5- Wrap up your dessert the way you like it and put it in the cup. A must for the holidays! Offering chocolate truffles is a gift that is always sure to please. Duplicate the recipe so you have more to serve with dessert on Christmas. In a saucepan, bring the cream and corn syrup to a boil. Remove from the heat, add the vanilla and pour over the chocolate. Allow to melt for 1 minute without stirring. With a whisk, stir until the ganache is smooth. Stir in the butter. Cover and refrigerate for about 3 hours or until the ganache is firm but pliable. In another bowl, place the cocoa. Line a baking sheet with parchment paper. With a spoon, scoop about 15 ml (1 tablespoon) of ganache for each truffle and quickly shape into a ball in your hands. Place on a baking sheet and refrigerate for 30 minutes. 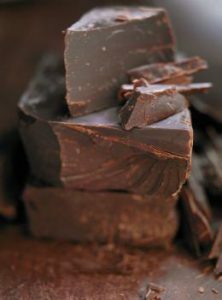 Roll the truffles in the cocoa powder and refrigerate. The truffles will keep for at least one week in the refrigerator and three months in the freezer. Allow them to come to room temperature before serving. A recipe in a jar is a fun way to thank your teacher. All you have to do is pick a recipe and put all the ingredients in a jar, so that it’s super easy to make afterwards. prepare the ingredients to put in a mason jar such as hot chocolate, cookie recipe, tea, chili, etc. It’s an inexpensive and original idea for the holiday season. 4. Two pratical little gifts Unfortunately, the month of december is only the beginning of winter. 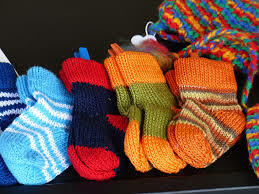 So there’s nothing more practical than a pair of hot socks, because we never have enough of those! If your budget allows, you can also get a small plant or cactus for the teachers desk. 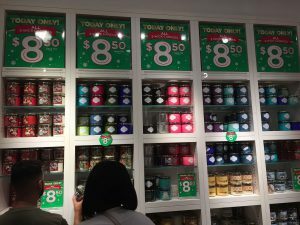 At Bath and Body Works, they often have specials on candles, especially at this time of year. Let your kids choose the candle they would like to give to their teacher and after shopping, they can make a card and wrap their gift. It’s a fun activity and it,s not too expensive! ← The best Black Friday deals!